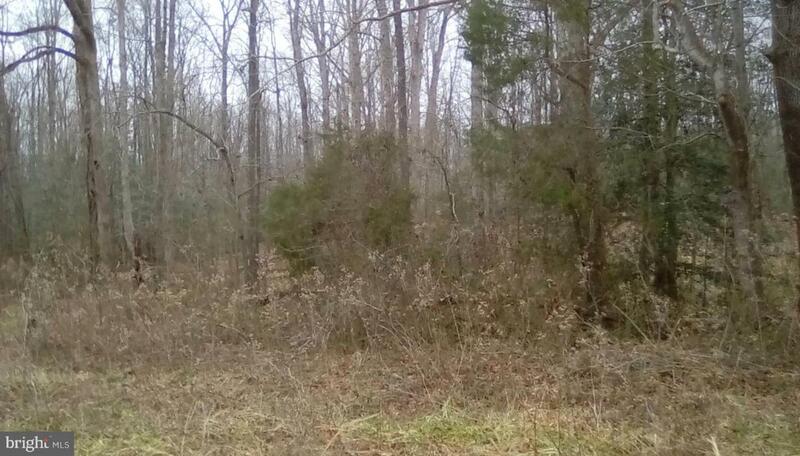 Wooded 23 ac lot off of Elevon rd near the Caroline/Essex line with some hardwoods cut out. 3br conventional perc was completed, but has expired. Call the county to see about the record. The planning dept had stated lot could be divided into 2 parcels, call county for more info.